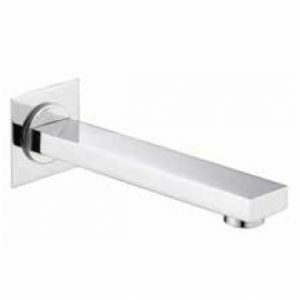 Zilver Concetti Italiano has multifaceted solutions for the modern bathrooms that includes versatile faucets, head shower and wash basins. 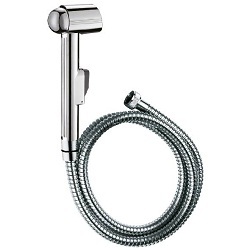 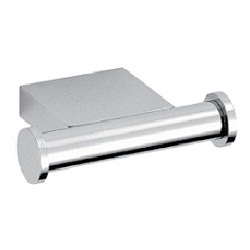 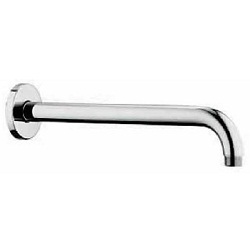 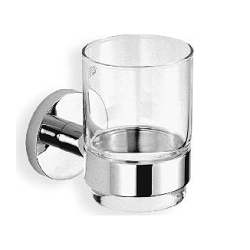 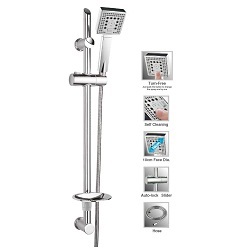 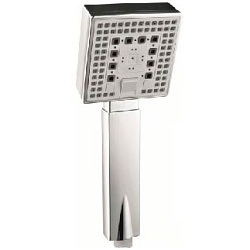 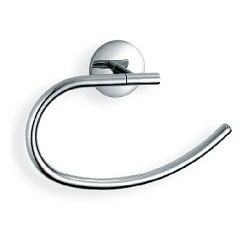 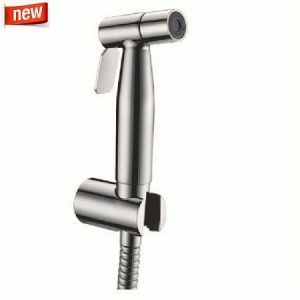 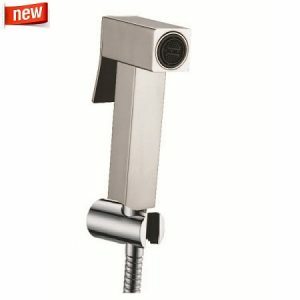 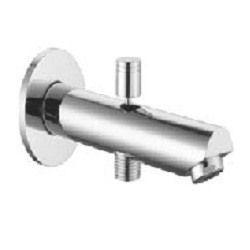 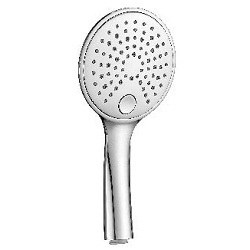 Zilver sanitary ware offers complete range of products and solutions for your bathrooms. 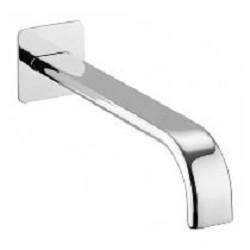 We at EZMakaan are providing you the opportunity to buy Zilver Sanitary ware products online at low prices. 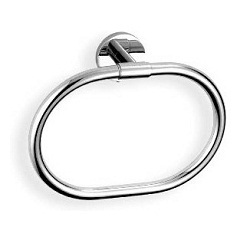 Just visit our EZMakaan Pakistan website for the latest prices, product offerings and deals on Zilver products.